"Relax in the outer reaches of Costa Rica with your free Tortuguero Guide"
What’s inside the Costa Rica Tortuguero Vacation Guide? Tortuguero is really off the beaten path. You will find a lot to do here or maybe just relax. 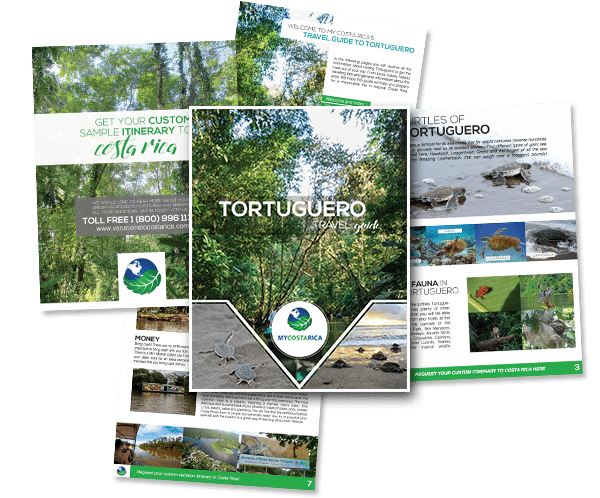 The Costa Rica Tortuguero guide will help to choose the best areas to visit. Also, it will direct you to the best hotels and tours. In the end, we can help you out the most. 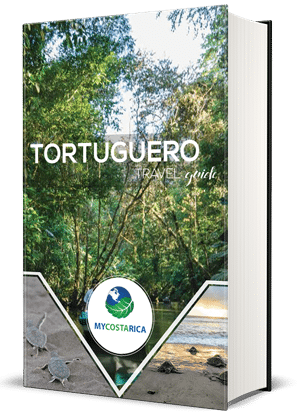 Let us make the ultimate trip to Tortuguero a dream come true. Tortuguero is a mystical part of Costa Rica located on the northern Caribbean side. It is where you will find all kinds of animal and plant life. For example, the beaches happen to be the perfect place to see turtles such as the Olive ridley and leatherbacks laying their eggs. Tortuguero is so full of life it will be hard to find things not to do unless you like relaxing. This is the perfect region to sit down and just relax. Sit back and listen to the birds sing as you drink a refreshing beverage in your hammock. Tortuguero also has many tours such as the Canal tour and Birding Tours.